NOW AVAILABLE! 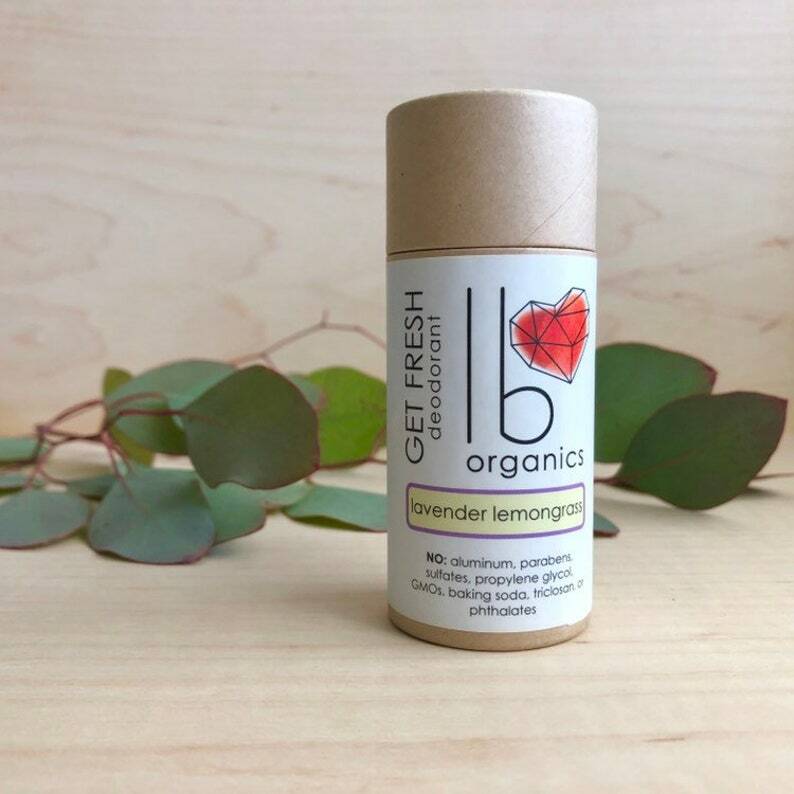 Our most popular deodorant in Zero Waste packaging! This zero waste full size paper tube is 100% recycled paper, made in the USA, + compostable. Our proprietary formula uses all organic ingredients (see full list below) to nourish + hydrate your tender underarm skin, all the while keep you smelling fresh. 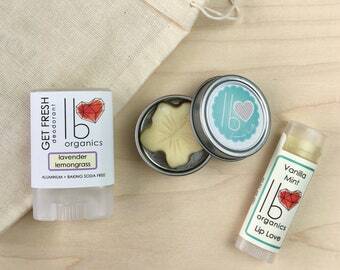 Each deodorant stick is hand poured, making it convenient to use anywhere. 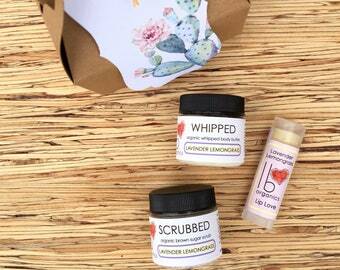 Have sensitive skin? Allergic to baking soda? No problem! Our formula contains NO BAKING SODA. 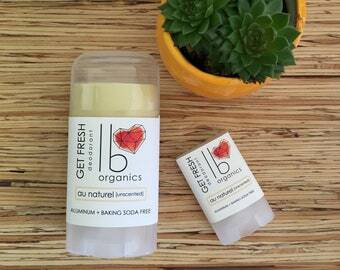 This organic deodorant uses Magnesium + probiotics as the main anti-stink ingredients, so no itchy, red armpits here. 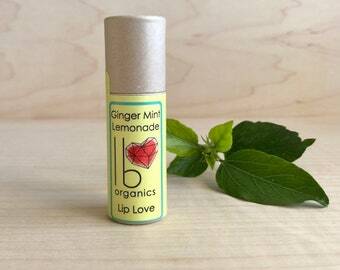 Essential oils give lovely scent and also powerful anti-bacterial properties. Lavender + Lemongrass are like a breath of fresh air- so clean and crisp smelling, it's an aromatherapy session for your armpits! Great scent for both men and women. Completely safe to use during chemotherapy and radiation! A note about natural deodorant: this is not an anti-perspirant, so you will perspire. Perspiring is our bodies way of ridding itself of toxins, and blocking those toxins in is not optimal for long term health. In my own experience, it keeps me smelling great and fresh for 12+ hours.